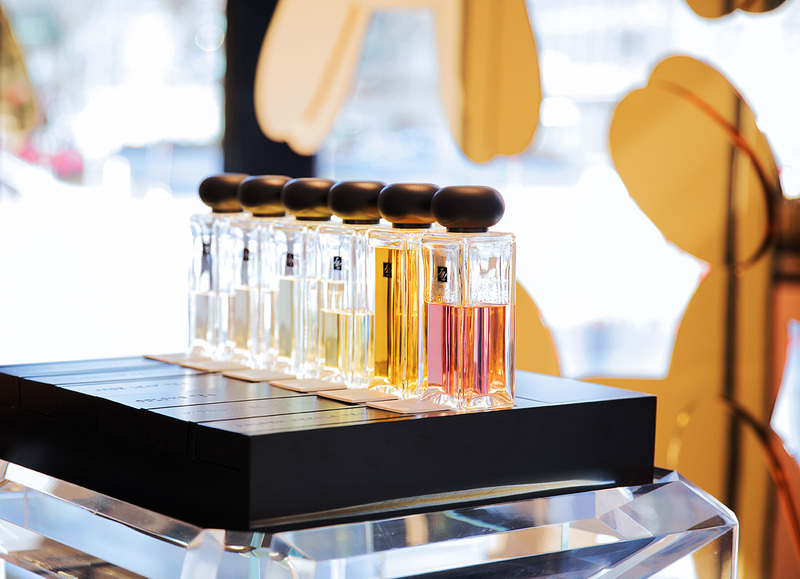 Declare Your Love With Scent! 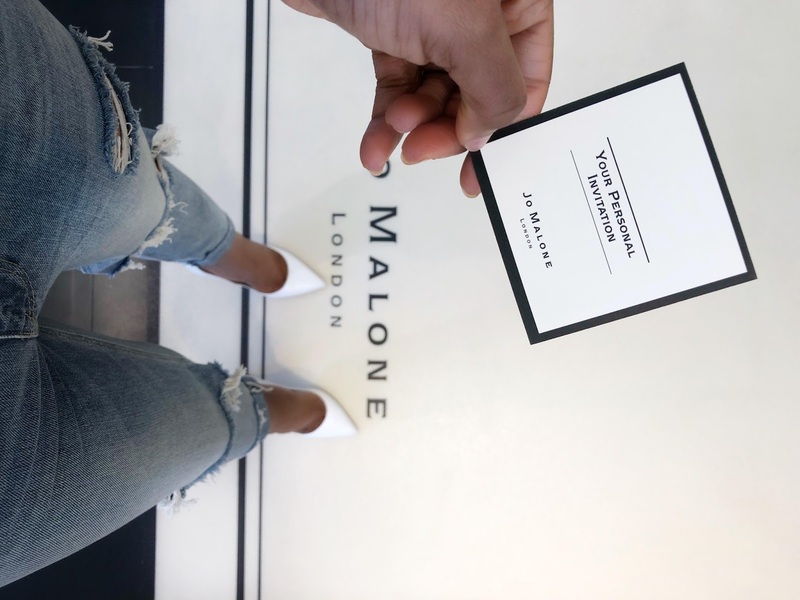 I have always been a huge fan of Jo Malone London for years, so you can imagine how thrilled I was to be personally invited to the Jo Malone London Boutique in City Center Washington DC for a VIP experience. 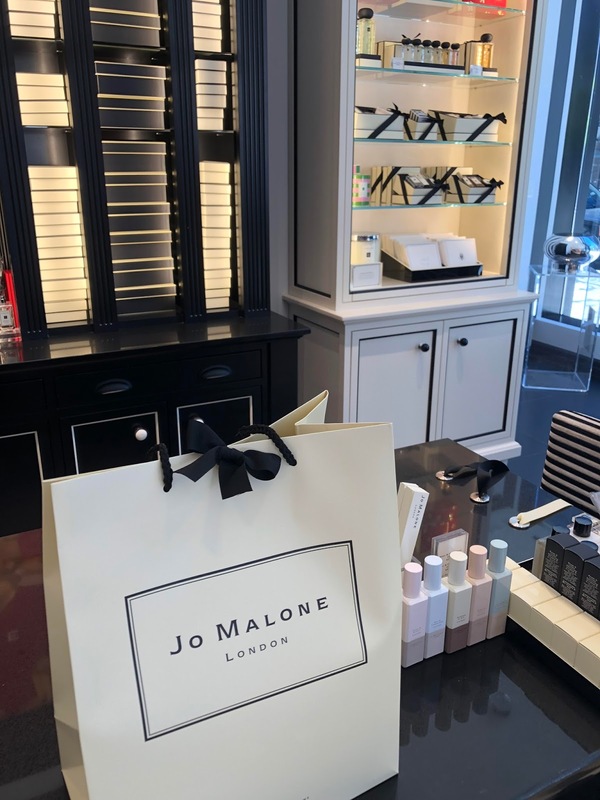 To me, Jo Malone London is an epitome of elegance which is reflected in the product details, packaging, décor and ambience of the boutique. 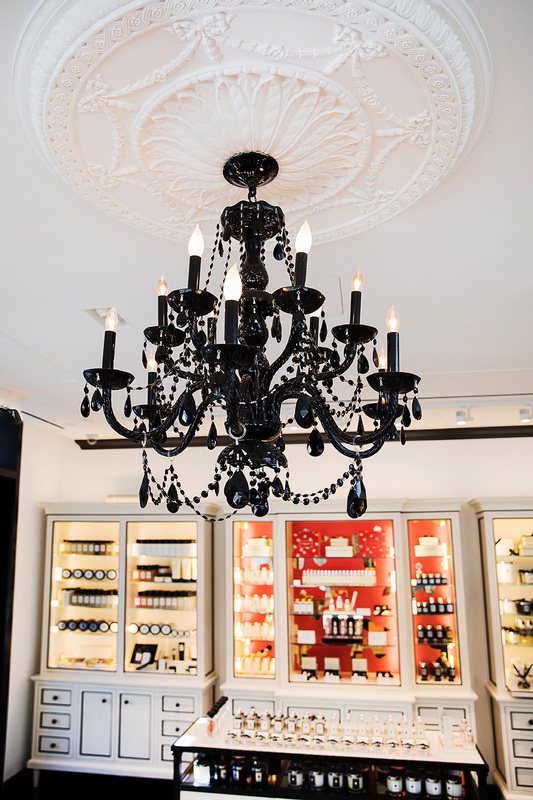 Jo Malone London is a British lifestyle brand known for unique cologne/fragrance and products for home, bath and body. 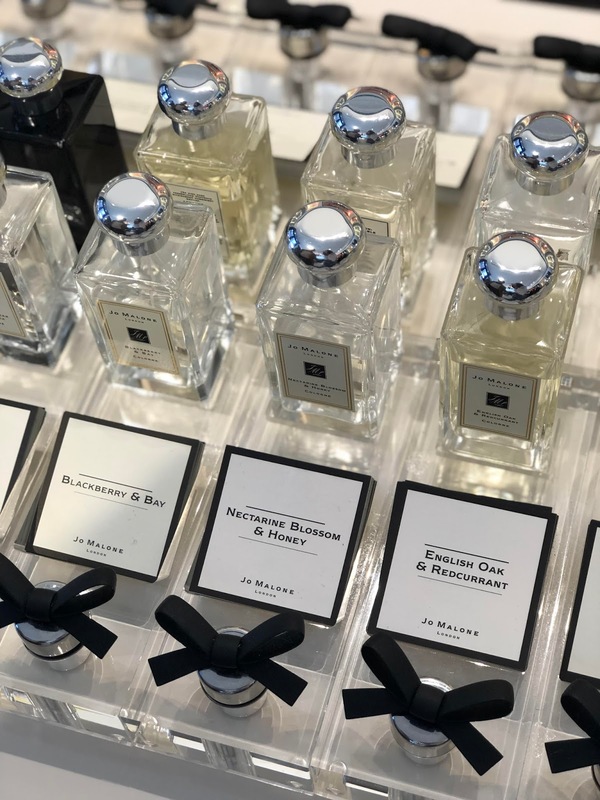 I love the uniqueness of Jo Malone London scents and how it caters to different individualities. 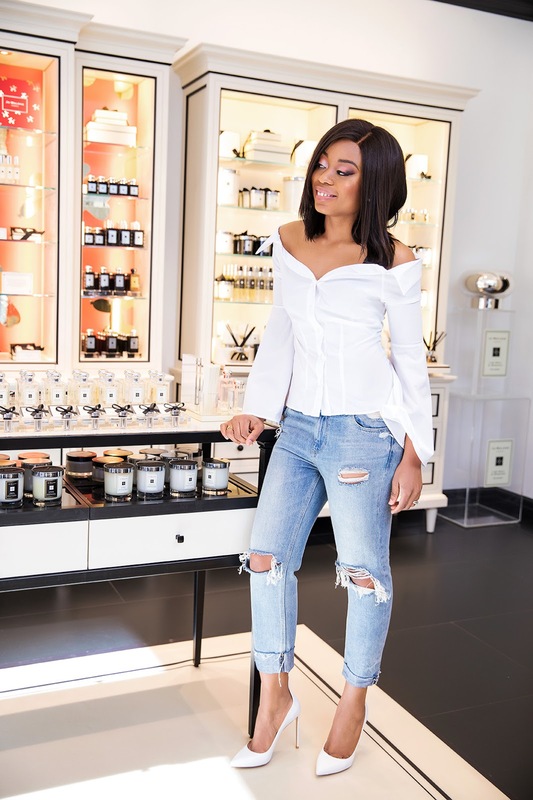 My personal scent has always leaned towards the Floral category; but during my visit to the boutique I got the opportunity to try different scents and learn about their combination technique and philosophy. My experience with the hand and arm massage was beyond awesome. It was my first time experiencing the Vitamin E Body Treatment scrub and bath oil. The scrub exfoliates and removes dead skin leaving my hands and arms rejuvenated and soft. It was refreshing and relaxing. 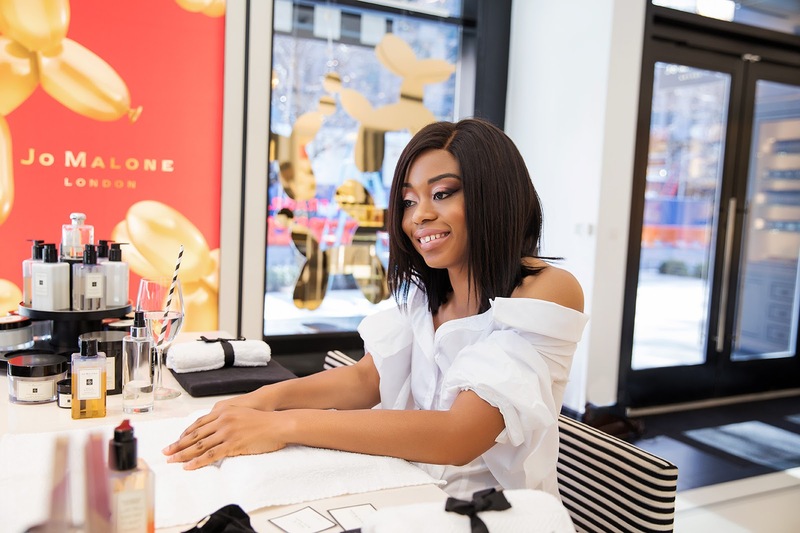 During my visit, I got to learn and try different scents other than "Floral" categories that I was use too. I have always been a Peony & Blush Suede scent girl. I was surprised to see how much I love the Wood Sage & Sea Salt, Velvet Rose & Oud, Nectarine Blossom & Honey and Orange Blossom. I also learnt the Orange Blossom was the scent the Duchess of Cambridge Kate Middleton had in her dressing room for her wedding -- how amazing it that! During the hand and arm massage, they layered my two favorites Peony & Blush Suede and Orange Blossom to achieve my perfect scent. The combination of both scent was perfect for me! Now that I have found the scent that I love and acquired new favorite scents, I can't wait to incorporate it into my bath products and home. They have body wash, linen sprays, candles, diffuser and more. The Red Roses Diffuser will make an awesome scent for Valentine's Day. It has modern romance feel to the scent. Imagine your favorite red roses in one -- it is a "blend of seven of the world's most exquisite roses". 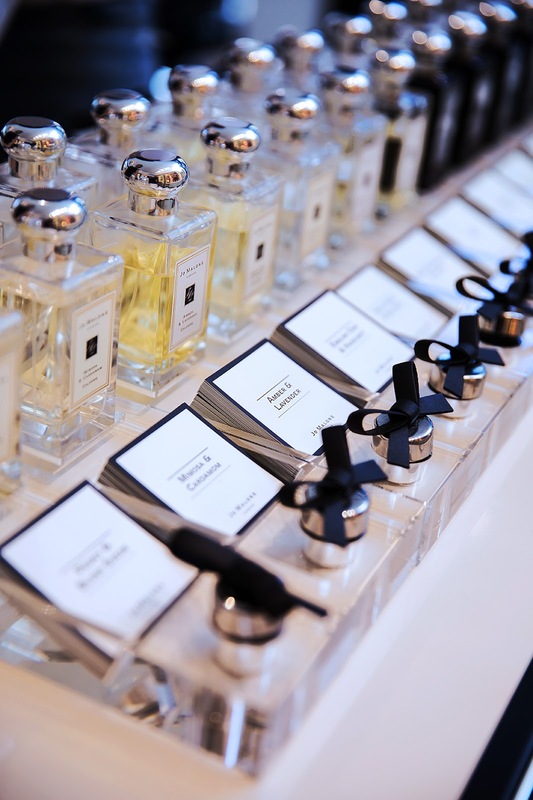 In Collaboration with Jo Malone London. Thanks Jo Malone London for an awesome time. As always, all opinions are mine!